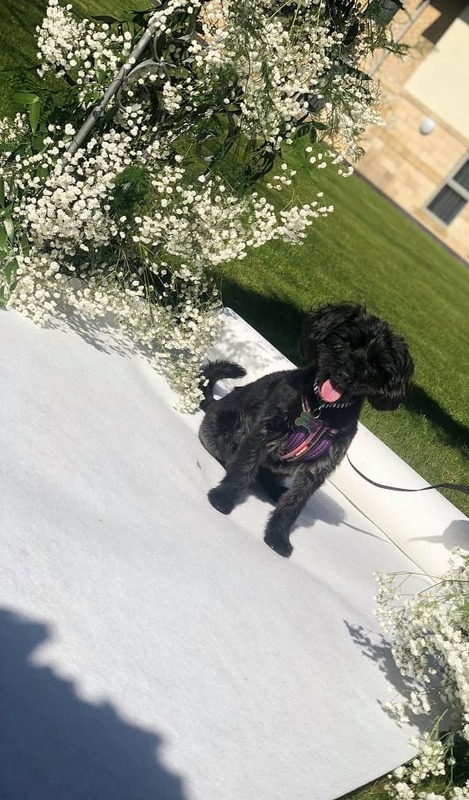 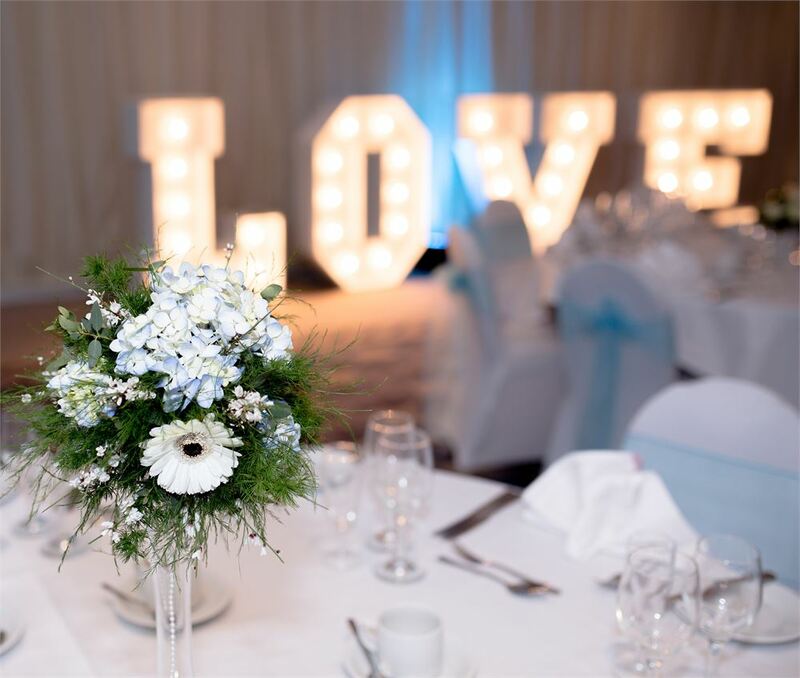 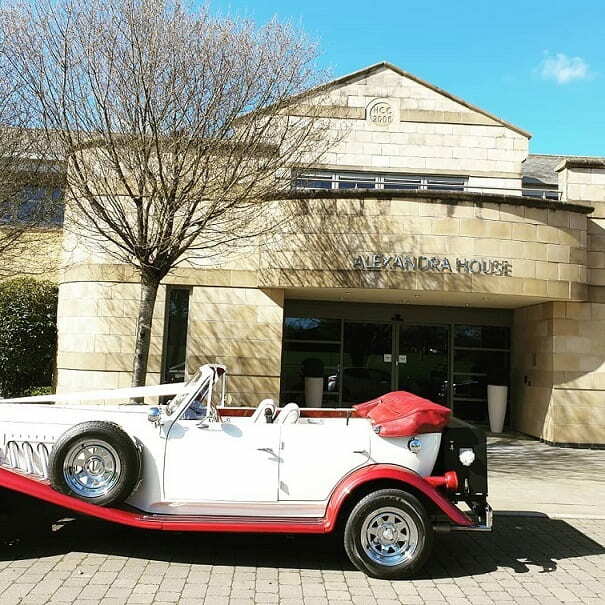 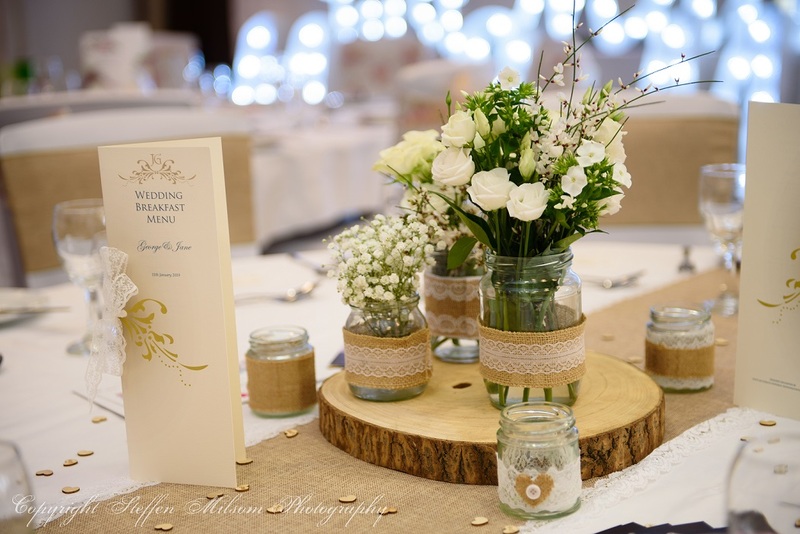 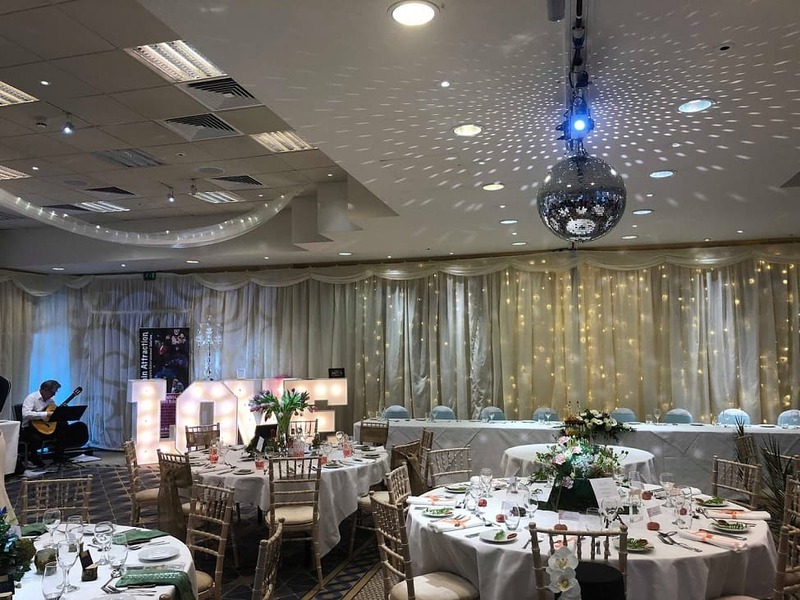 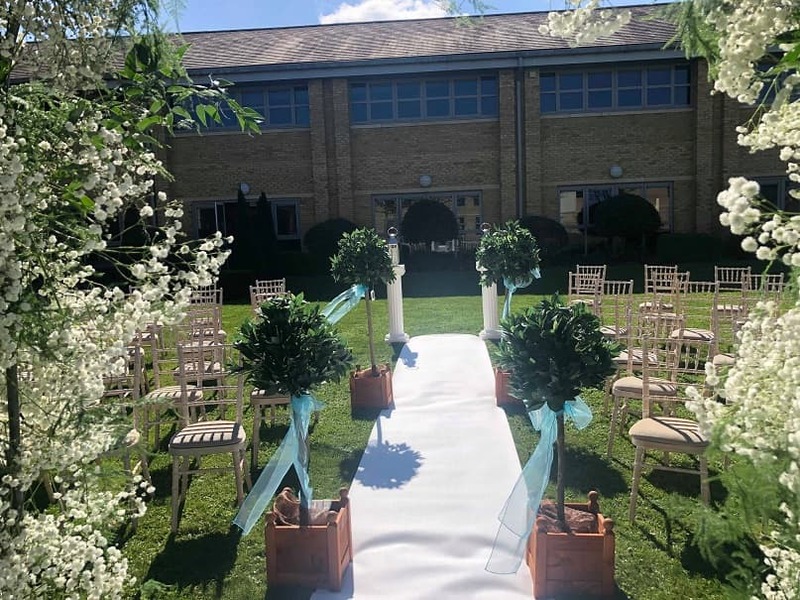 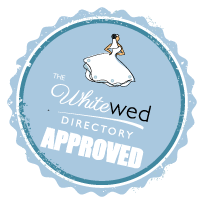 Our wedding venue in Swindon 20 acres of sweeping grounds, stylish suites and a countryside location close to the Cotswolds, the stage is set for your dream wedding venue in Wiltshire. 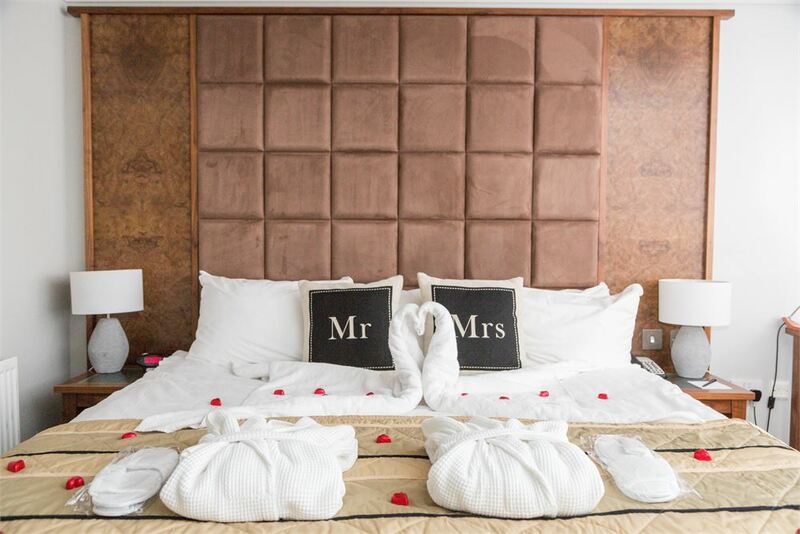 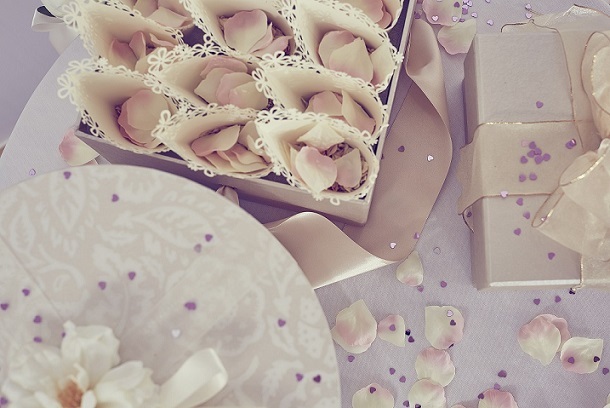 Our collection of flexible and modern suites create the ideal backdrop to your special day. 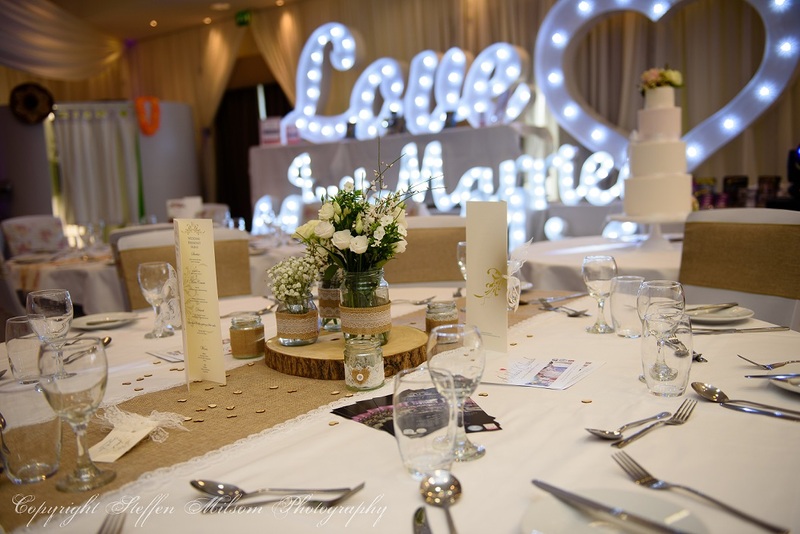 Simply styled they can be easily tailored to suit your own unique wedding theme. 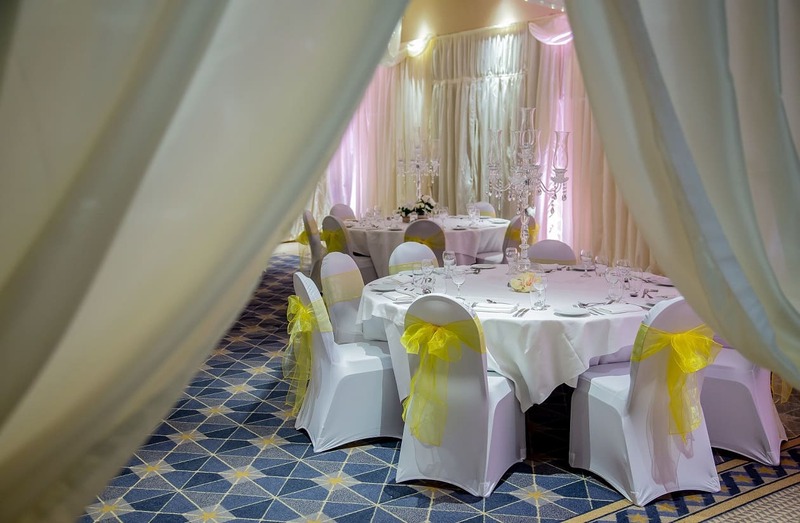 The Wroughton Suite benefits from its own private bar and lounge area which opens onto the courtyard outside. 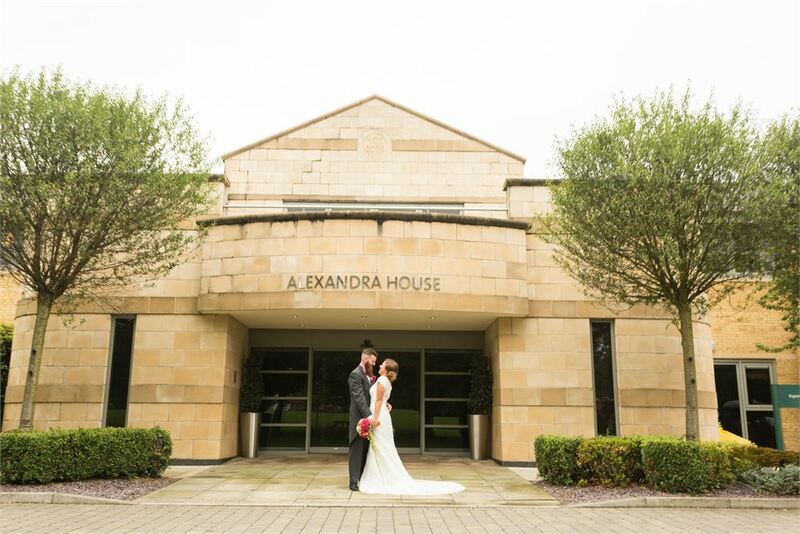 Meanwhile, our Alexandra Suite offers a modern and stylish space with high ceilings and plenty of natural light. 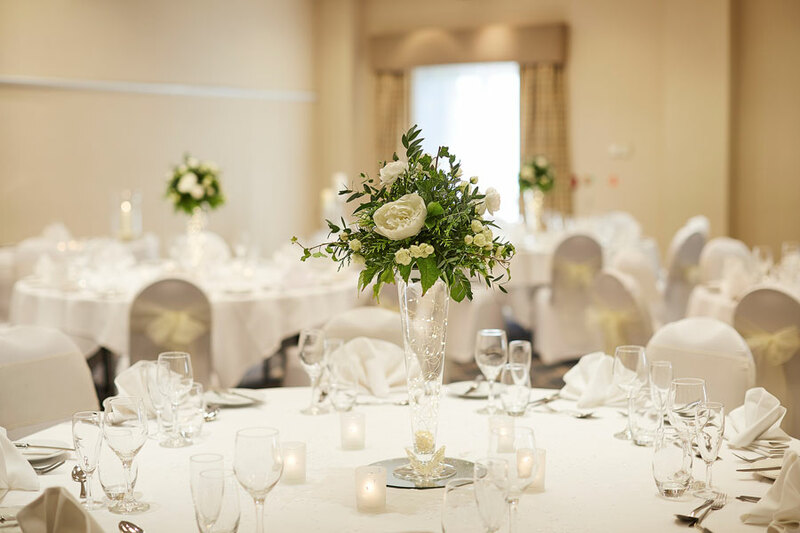 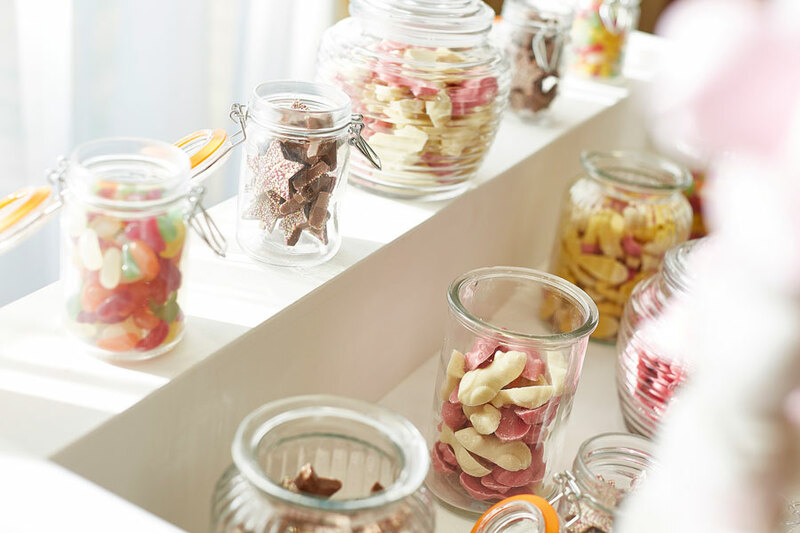 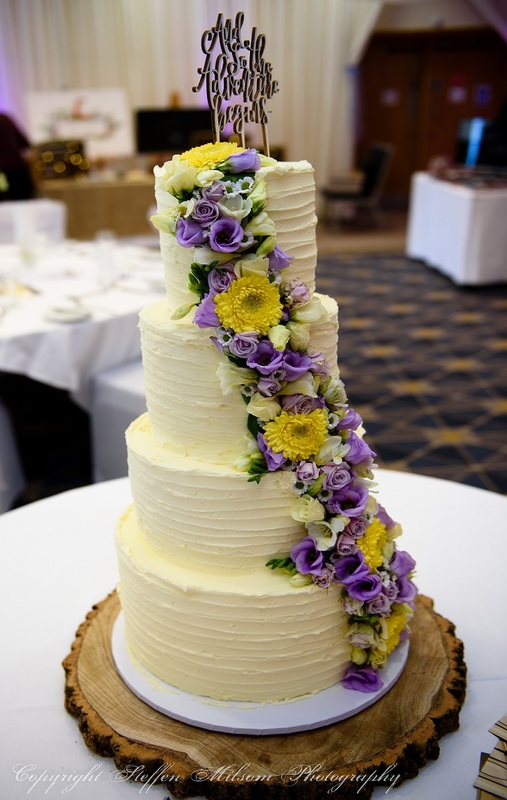 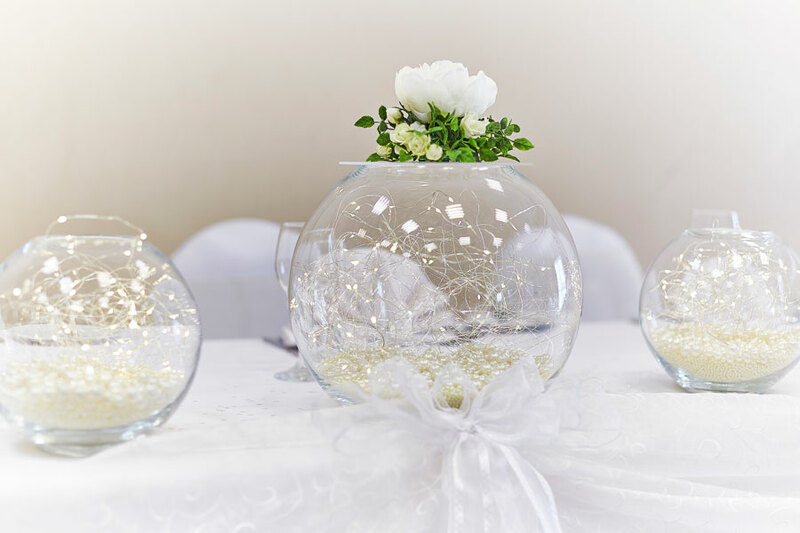 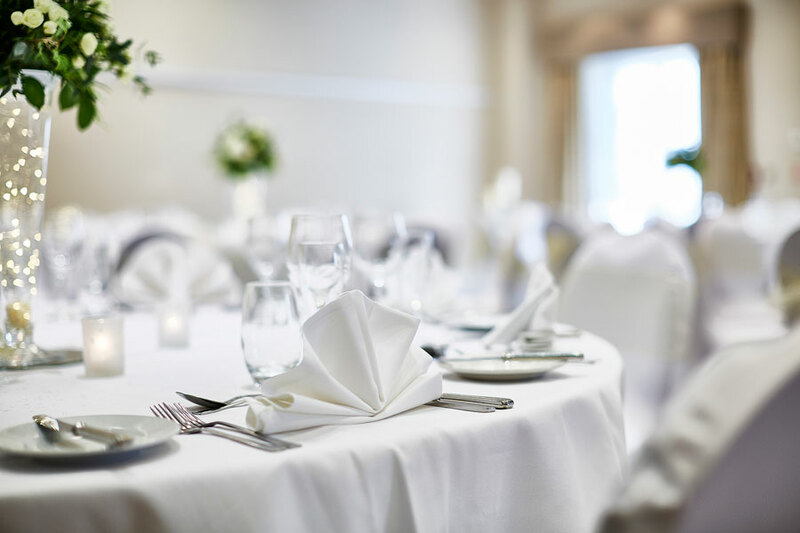 With exquisite wedding menus created by our chef, stylish overnight accommodation for you and your guests and the expertise of your own wedding coordinator, we’ll ensure every detail is taken care of so your wedding day is everything you could wish for. 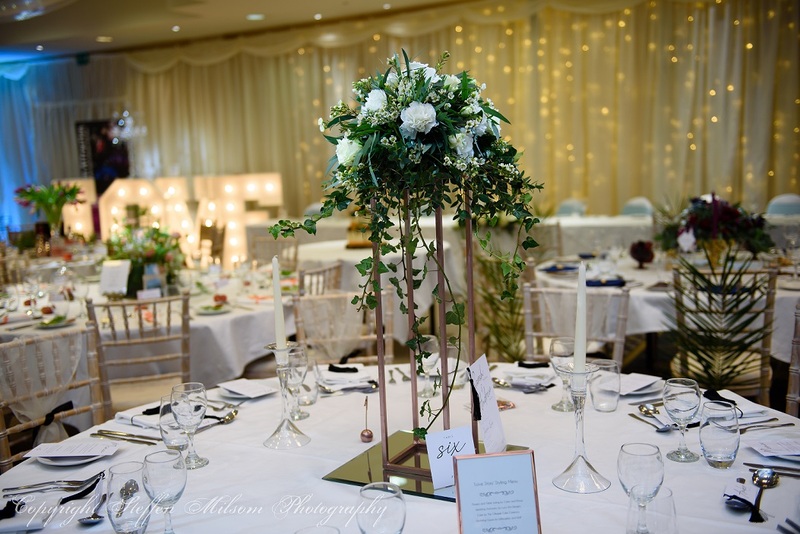 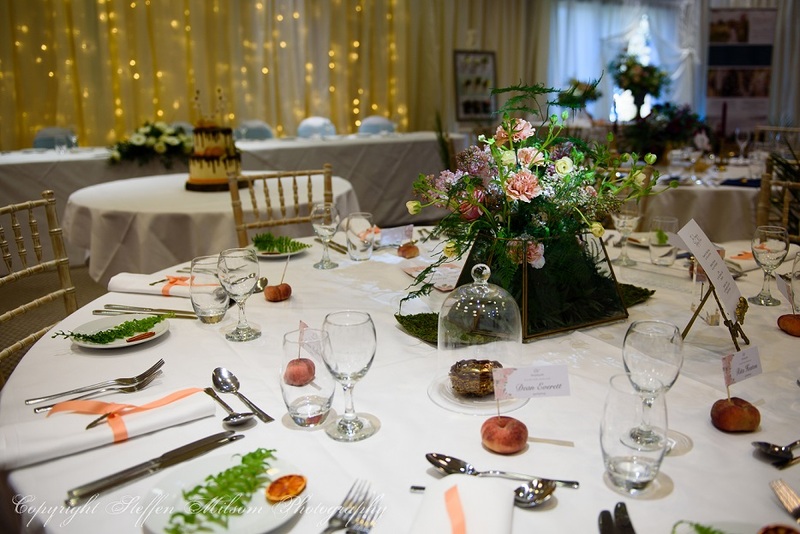 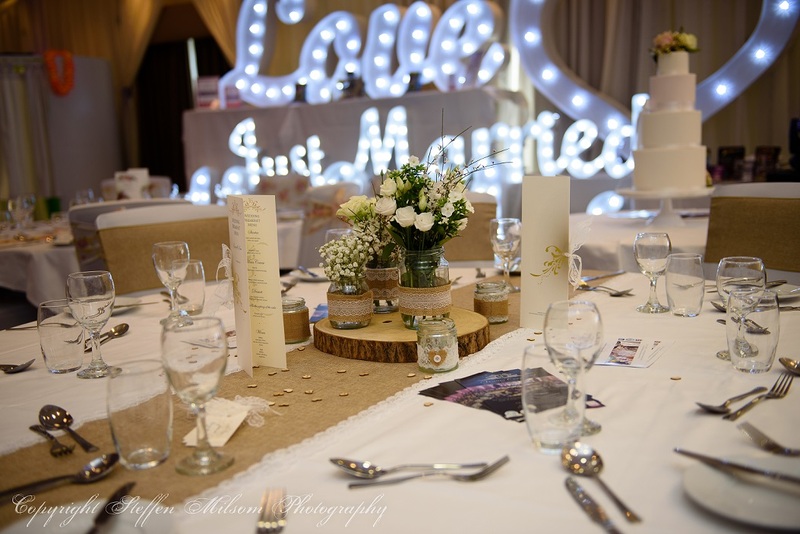 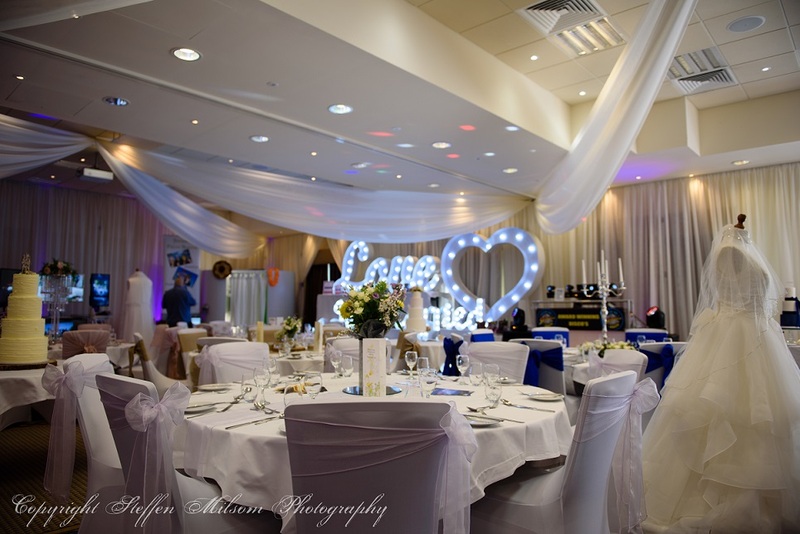 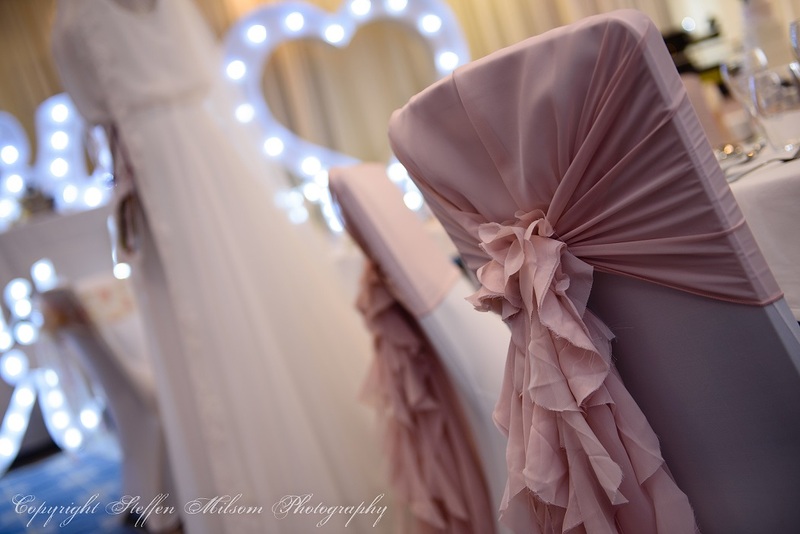 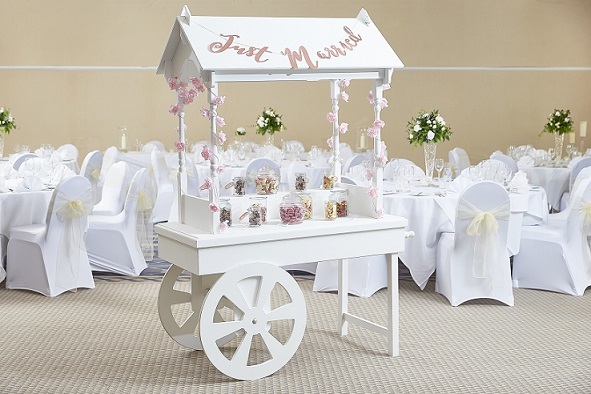 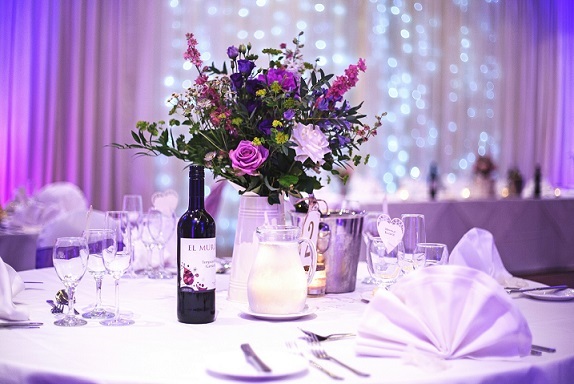 We also have some lovely images of our venue in our gallery for inspiration. 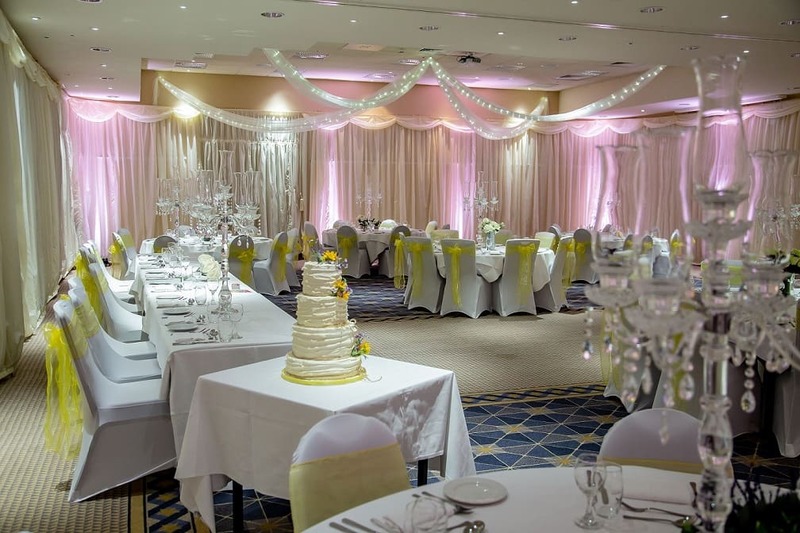 Check out our amazing selected dates availability wedding package offer here and start planning your wedding.